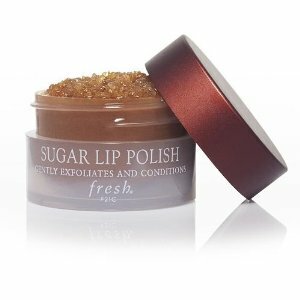 I've been looking for a good sugar scrub for my lips that I didn't have to make myself. I love the feeling of exfoliated lips underneath smooth matte lipstick. This was perfect! Made my lips so soft and moisturized and its perfect for the winter season when my lips are usually so dried out. Love it. Good for all seasons and use before lipstick. This product leaves the lips so soft. Great for the winter months and it does smell nice! I love the Fresh Sugar and Brown Sugar lines overall. I have the lip treatment in all three colors and the polish is the perfect preparatory step. My lips are still feeling soft despite the return of winter winds to NYC hours after using it this am. And it smells great, too!